Whether or not filmmakers set out to create a movie with a message, theatergoers will assign meaning to their films (or they may see messages the filmmakers didn’t intend). How can they not, when viewers always bring their own expectations, viewpoints, and biases to the experience of watching a movie? The next Oscars ceremony is coming up on March 4, so let’s take a look at this year’s Best Picture nominees and how they have been interpreted to relate to what’s currently going on in the world. All synopses are from oscar.go.com. Posters are from imdb.com. 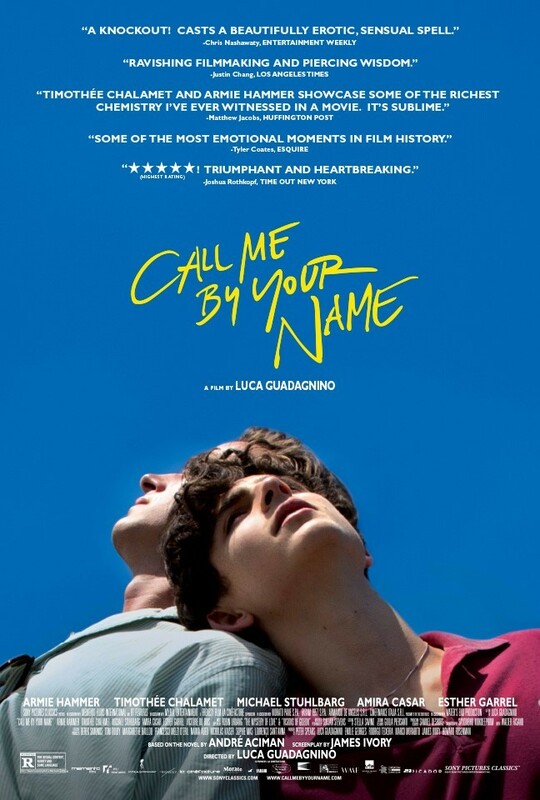 Seventeen-year-old Elio Perlman lives in Northern Italy with his translator mother and professor father, who welcomes American doctoral student Oliver to help with his work for the summer. The cultured yet shy Elio is impressed with the confident Oliver, and their friendship blossoms into a relationship that transforms his life. 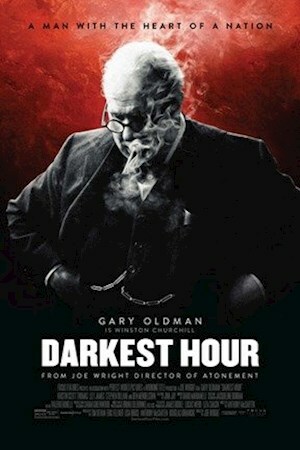 Controversial politician Winston Churchill is appointed prime minister during the early days of World War II and is faced with the momentous choice of continuing to fight or trying to parlay with Hitler. With the fall of France imminent and the possibility of a German invasion of Britain looming, Churchill knows his decision will affect the entire free world. 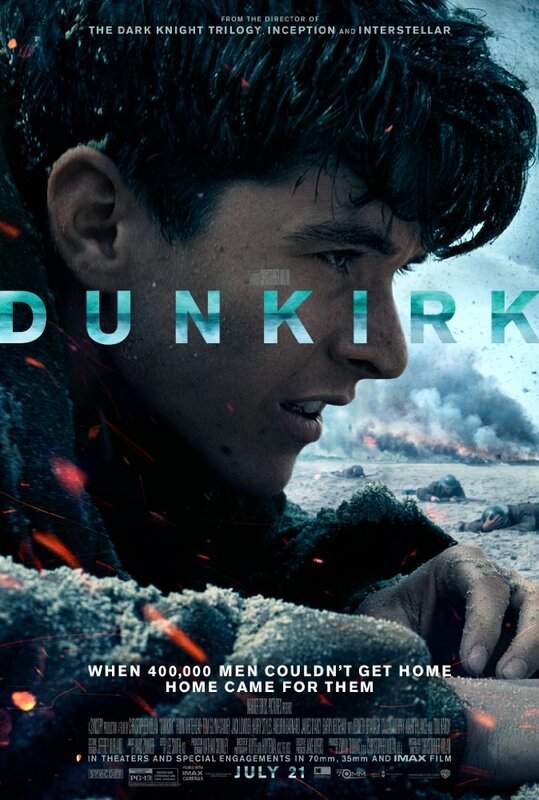 In the Spring of 1940, hundreds of thousands of British and Allied troops are trapped by German forces on the beaches of Dunkirk in northern France. The terrain precludes the use of large ships, compelling the military to request that civilian boats join the rescue efforts. While soldiers endure attacks and wait in fear, the RAF provides cover for the hundreds of small boats sailing the 26 miles from Britain. See page 2 for the rest of the nominees.